When local big shot and bookie Felix Brewer skipped bail and disappeared, he left behind a wife Bambi, three daughters, and a mistress, Julie. When Julie disappeared ten years later, many people assumed he had sent for her. It was 15 years before her body was discovered. Private investigator Sandy Sanchez is trying to solve the cold case of Julie’s murder. Digging into the past, he finds layer after layer of secrets and lies. But will he discover the truth? After I’m Gone uses multiple narrators and weaves together accounts spanning many years. While it initially appears to be a story about Felix, it really the story of all the women he loved and left behind. Each one adds her own unique perspective to this novel. Part mystery, part family drama, After I’m Gone is all page-turner. 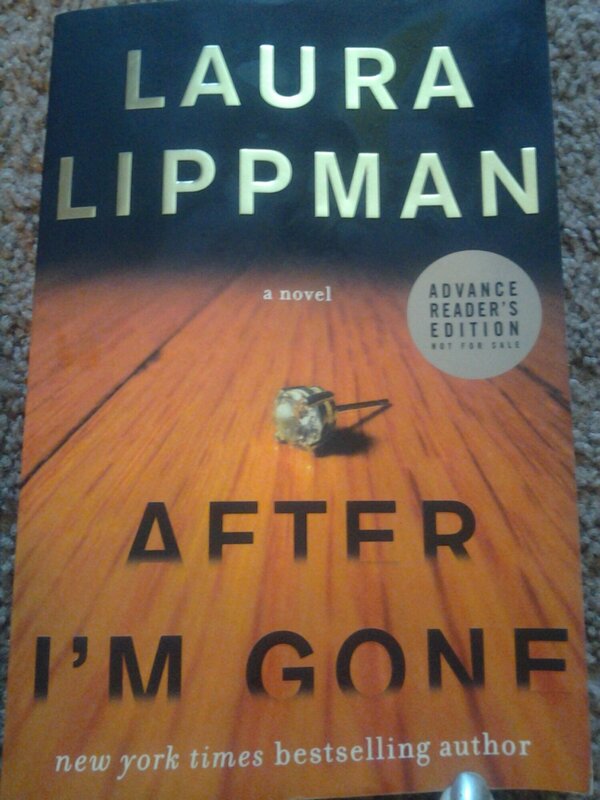 Telling a story from so many viewpoints is tricky, but Lippman did an excellent job. Each character has their own distinct voice but they tell one story. This entry was posted in Fiction and tagged book review, death, family, infidelity, mistress, mystery, sisters. Bookmark the permalink.